Arizona, of a young womanâ€™s year-long journey of eating only whole, unprocessed foodsâ€”intertwined with a journalistic exploration of what â€œunprocessedâ€ really means, why it matters, and how to afford it.In January of 2012, Megan Kimble was a twenty-six-year-old living in a small apartment without even a garden plot to her name. But she cared about where food came from, how it was made, and what it did to her body: so she decided to go an entire year without eating processed foods. 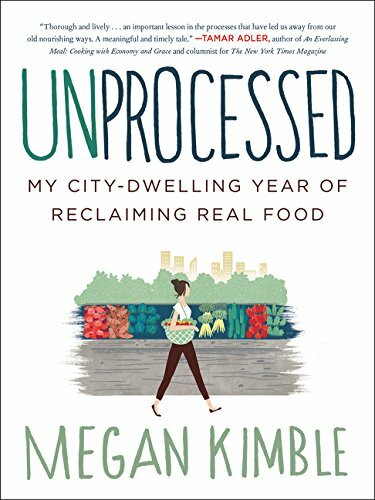 Unprocessed is the narrative of Meganâ€™s extraordinary year, in which she milled wheat, extracted salt from the sea, milked a goat, slaughtered a sheep, and moreâ€”all while earning an income that fell well below the federal poverty line.What makes a food processed? As Megan would soon realize, the answer to that question went far beyond cutting out snacks and sodas, and became a fascinating journey through Americaâ€™s food system, past and present. She learned how wheat became white; how fresh produce was globalized and animals industrialized. 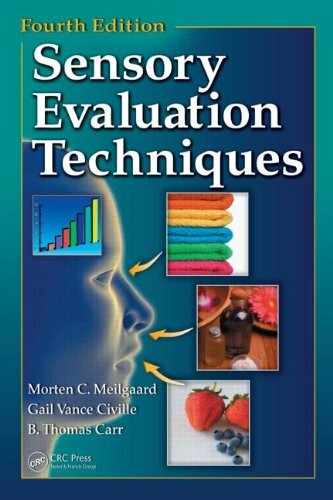 But she also discovered that in daily life, as she attempted to balance her project with a normal social lifeâ€”which included datingâ€”the question of what made a food processed was inextricably tied to gender and economy, politics and money, work and play.Backed by extensive research and wide-ranging interviewsâ€”and including tips on how to ditch processed food and transition to a real-food lifestyleâ€”Unprocessed offers provocative insights not only on the process of food, but also the processes that shape our habits, communities, and day-to-day lives.